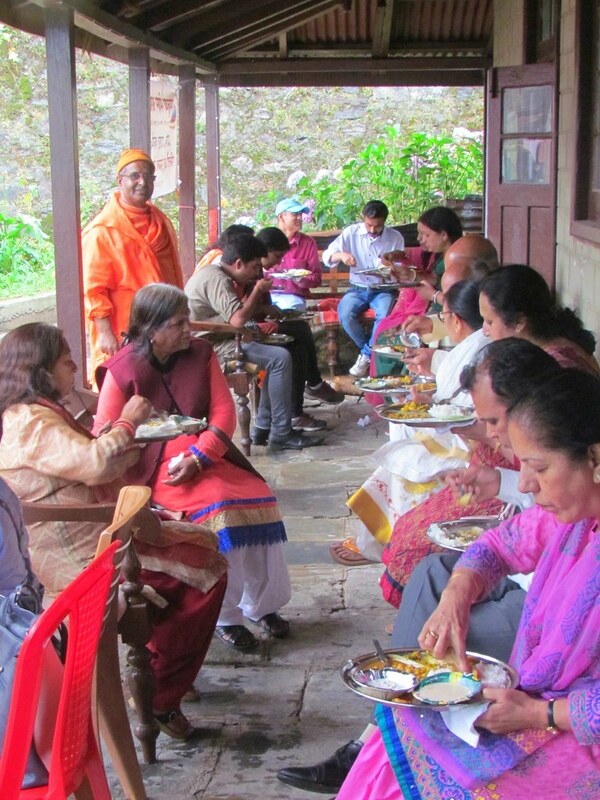 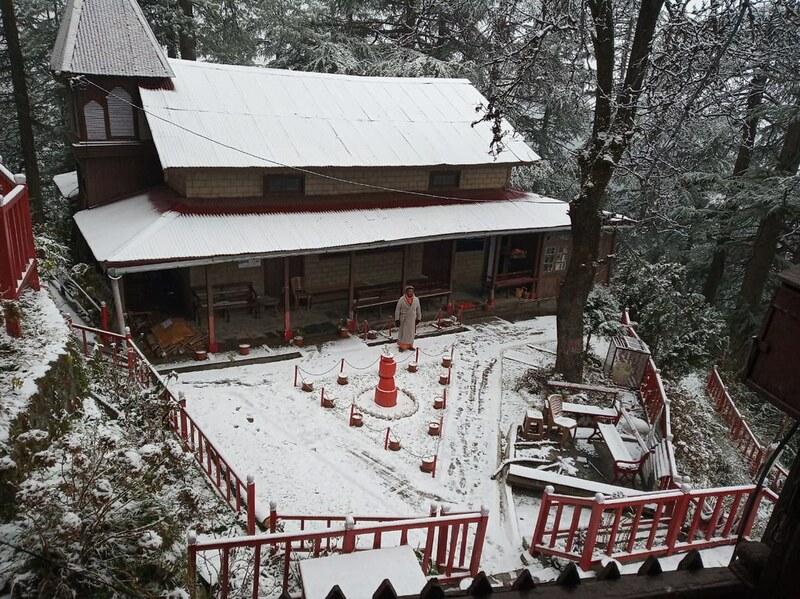 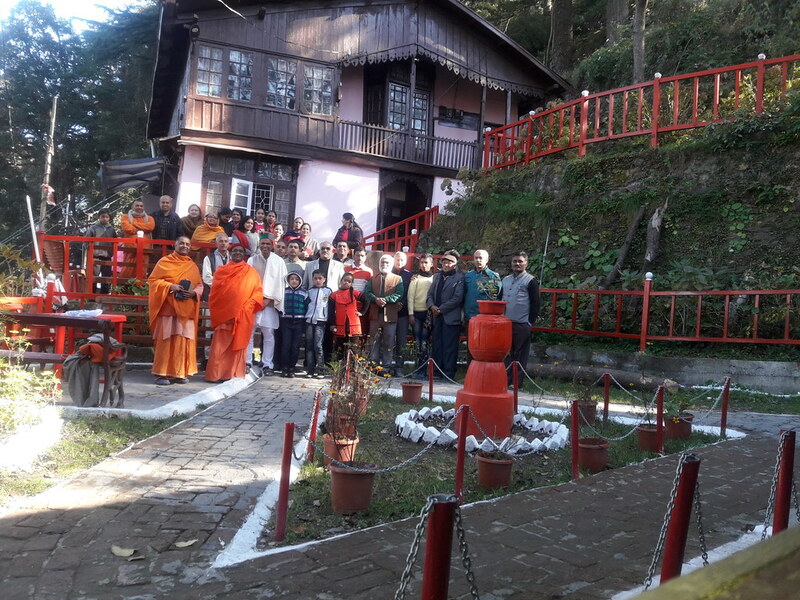 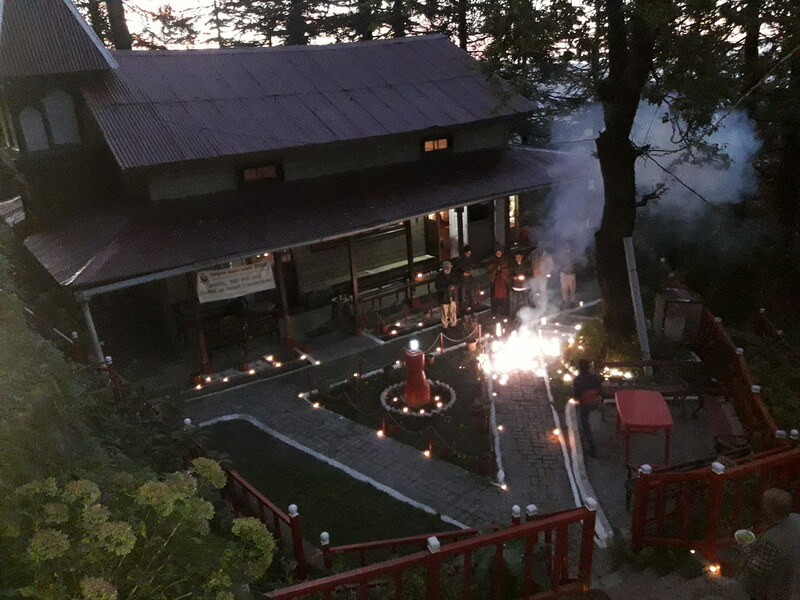 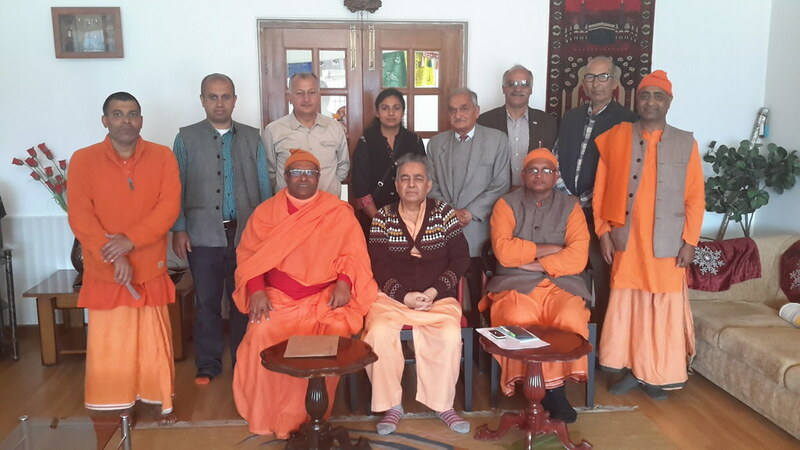 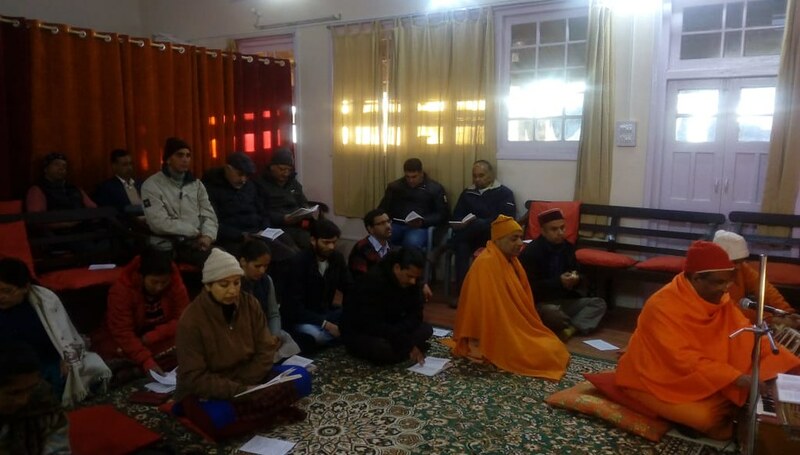 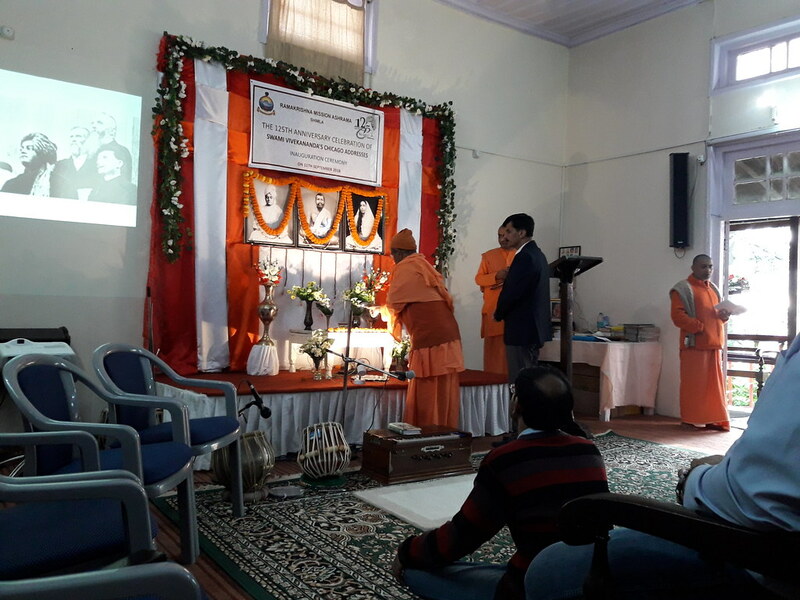 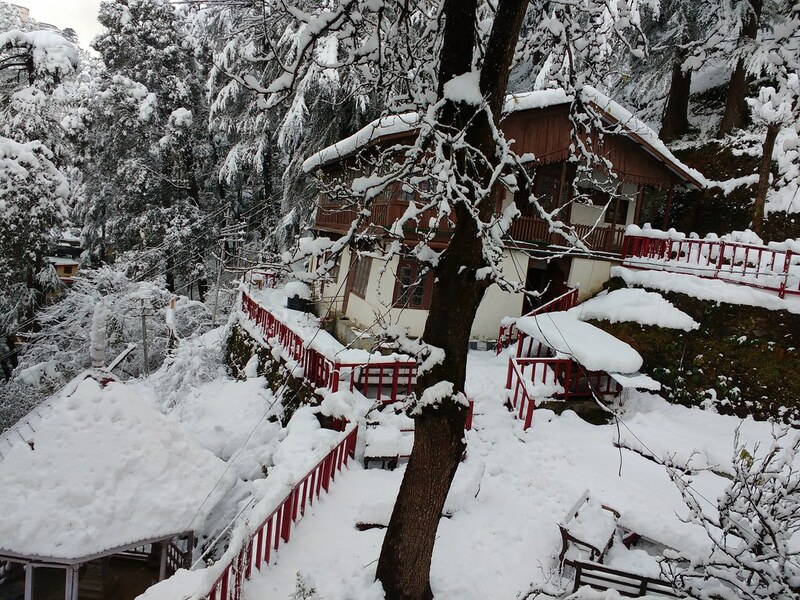 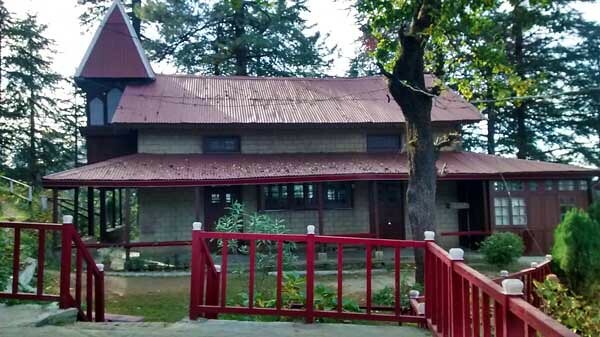 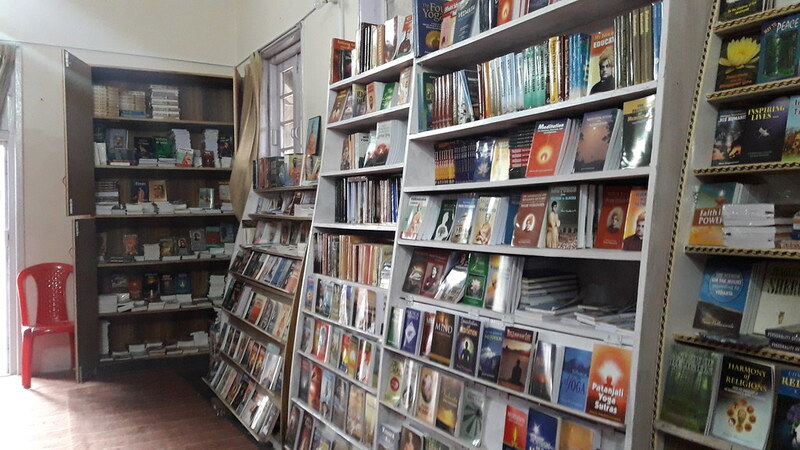 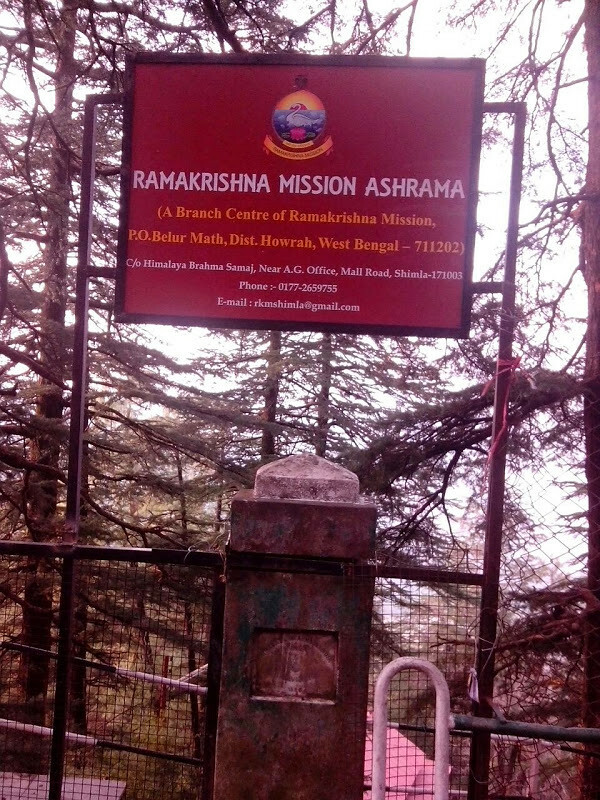 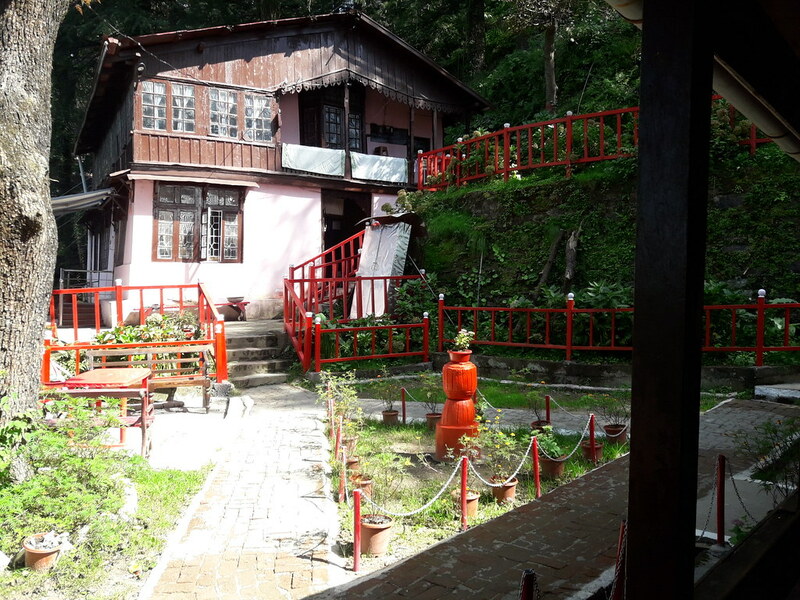 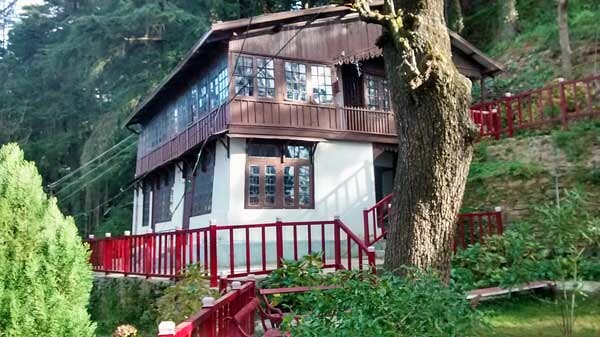 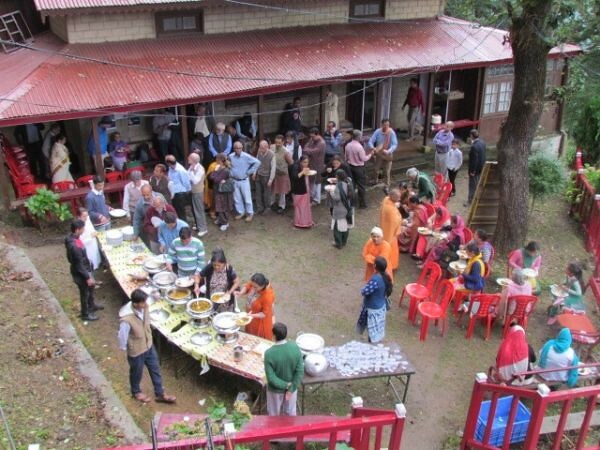 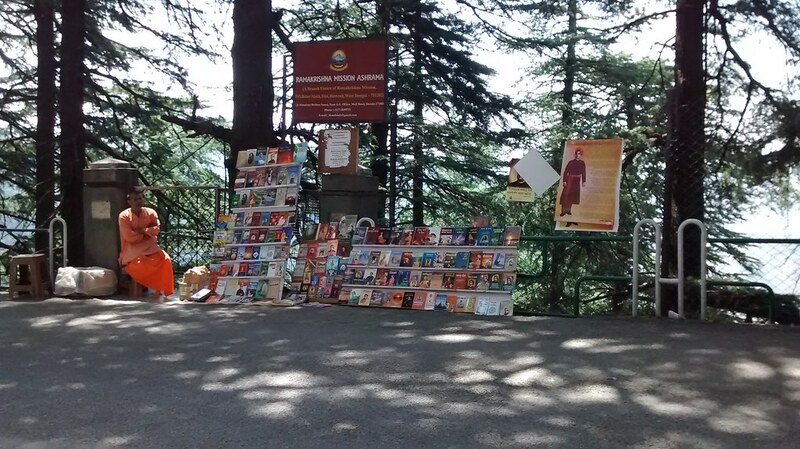 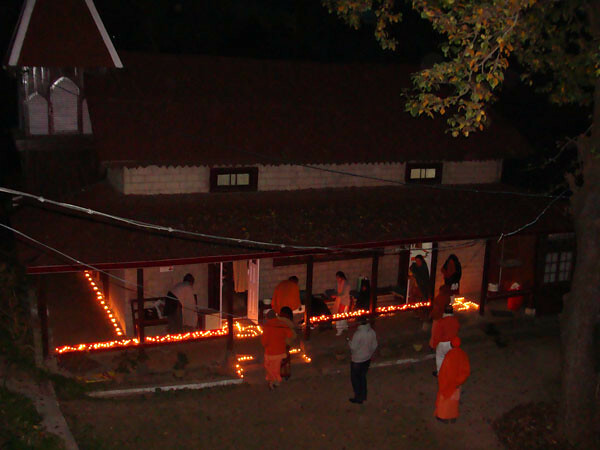 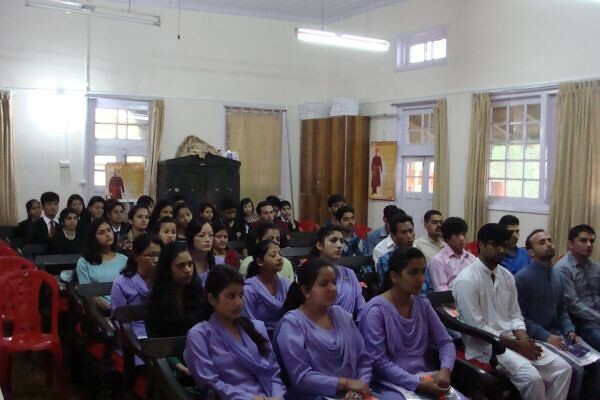 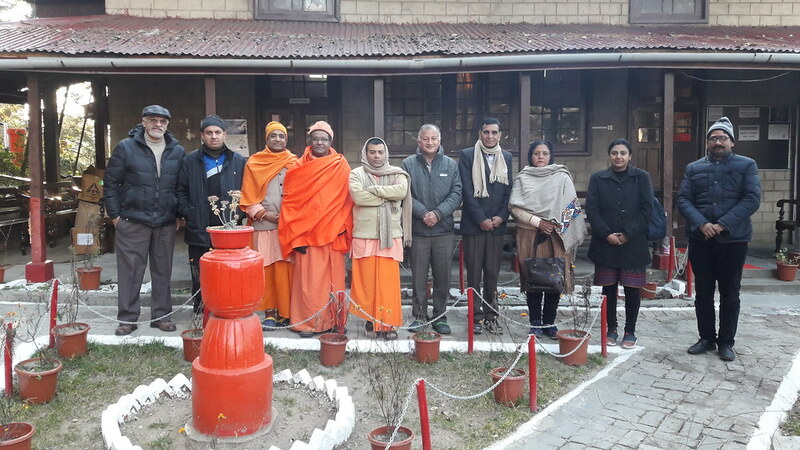 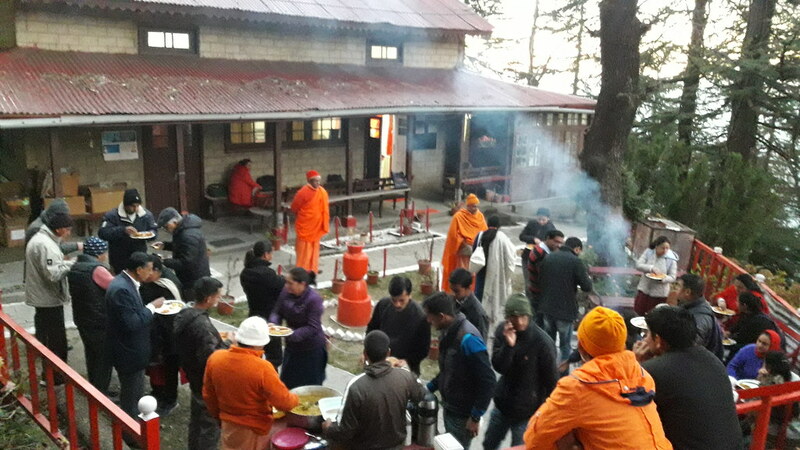 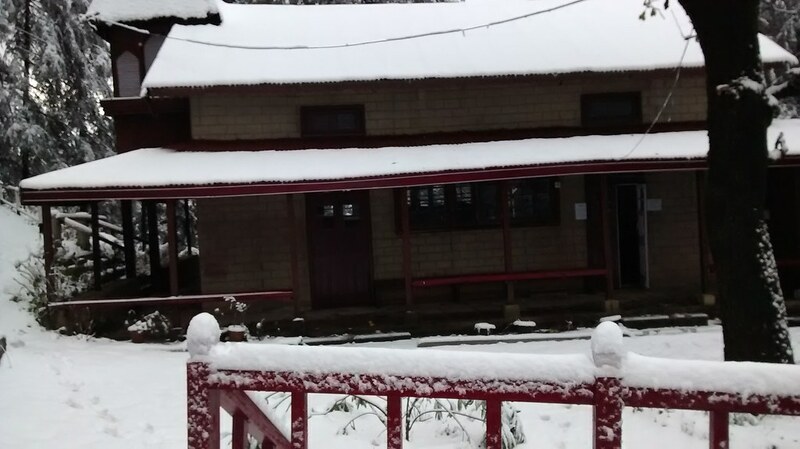 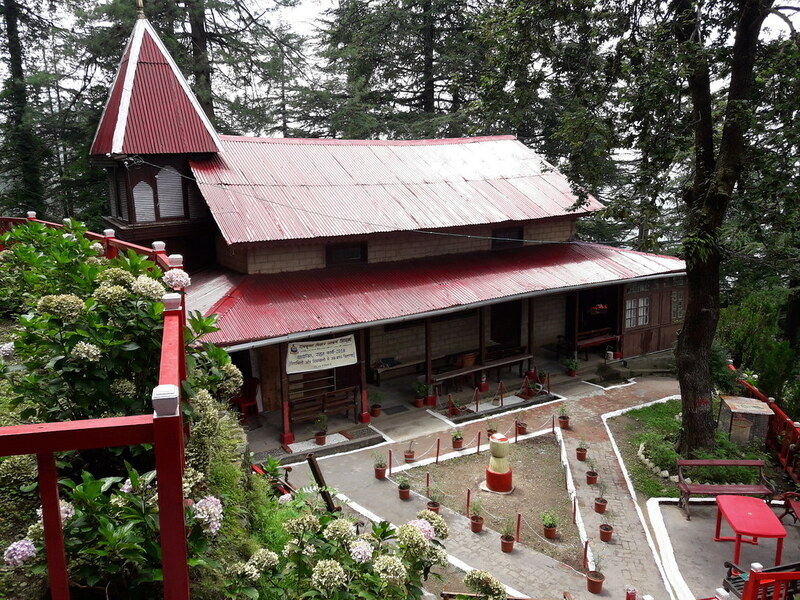 The centre was started in 2014 in the two buildings which earlier housed Himachal Brahmo Samaj. 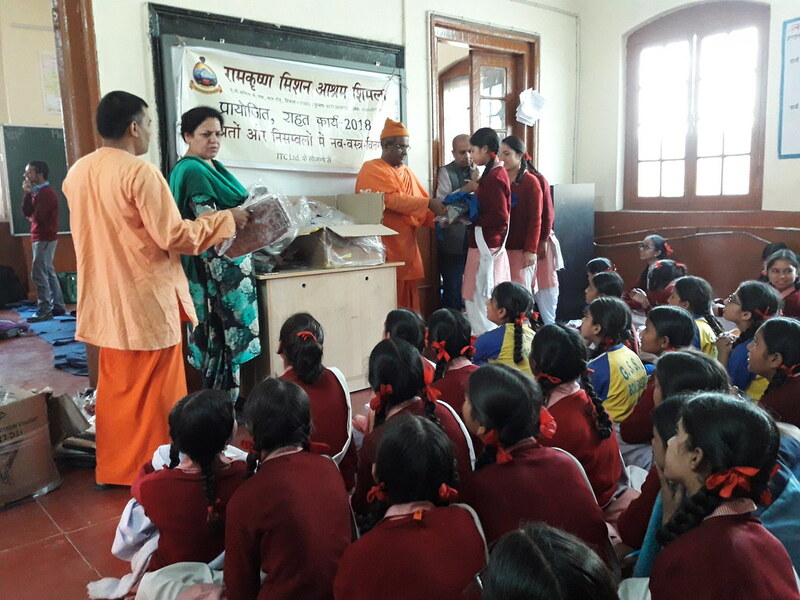 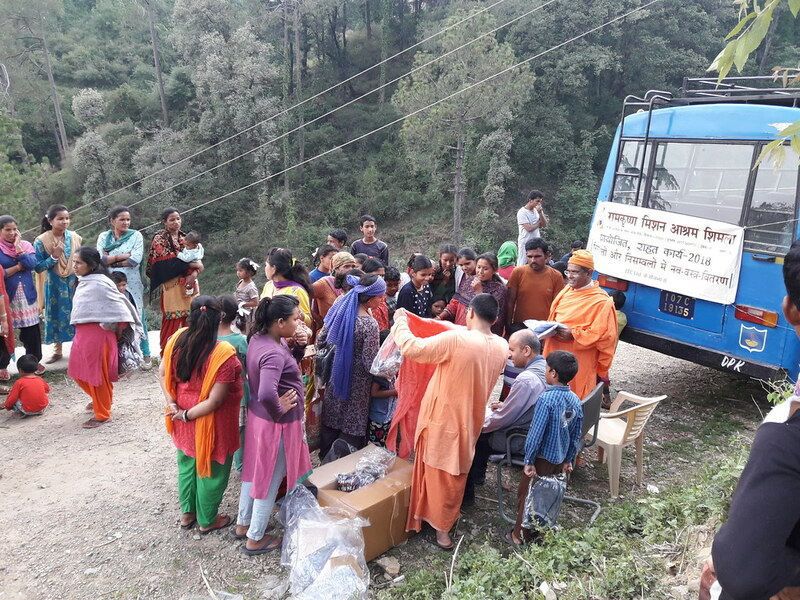 Welfare work by way of distributing balnkets and jackets to the needy. 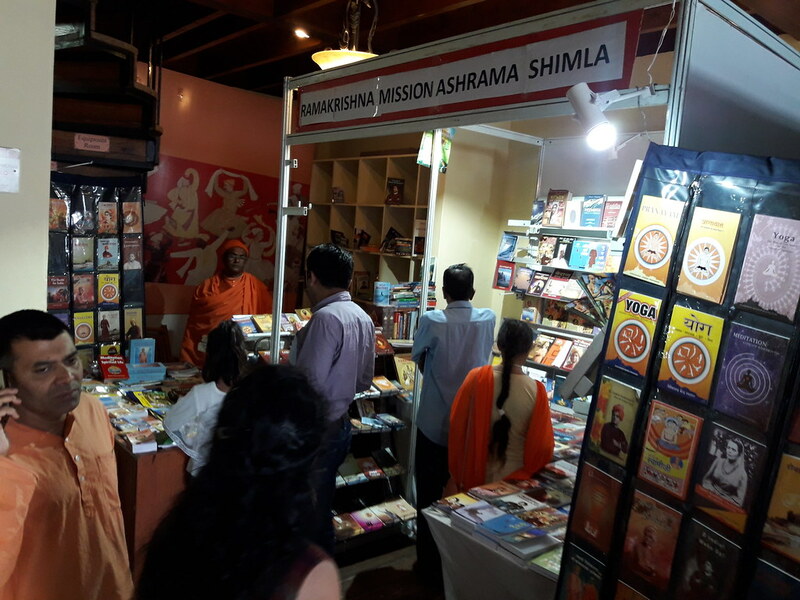 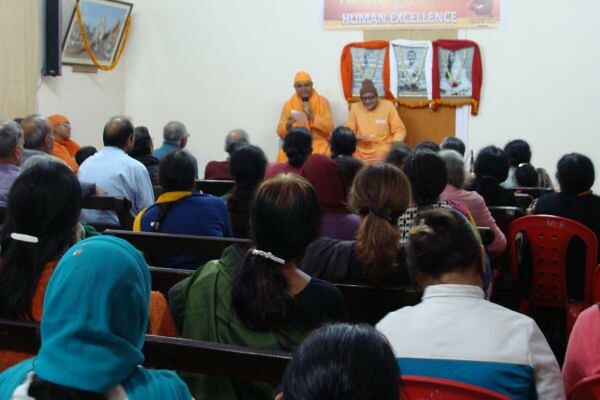 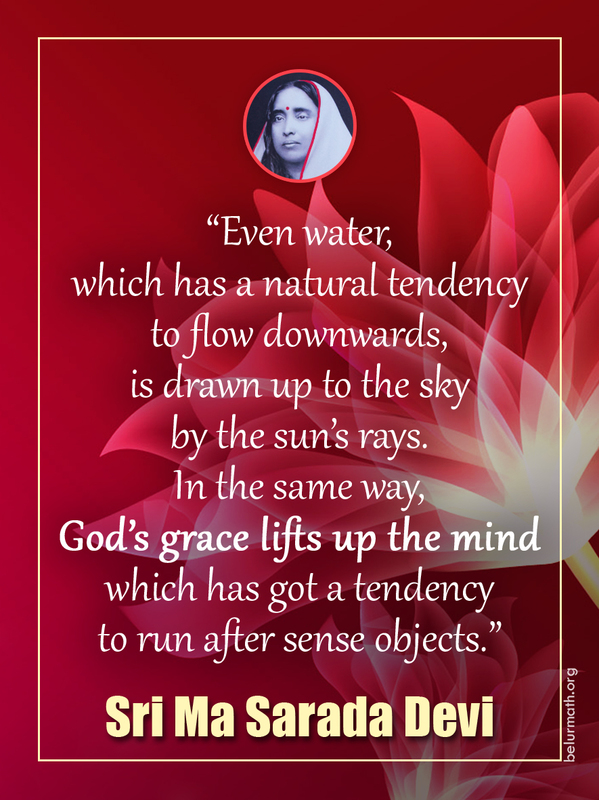 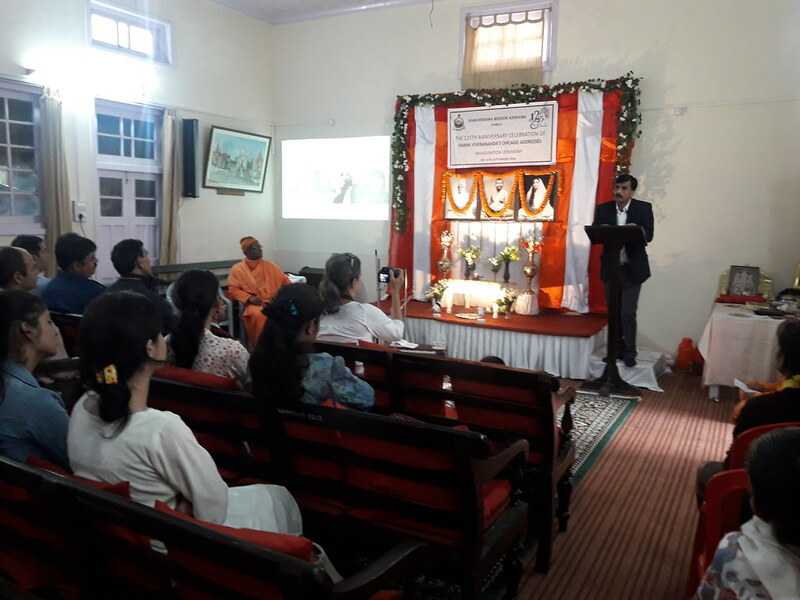 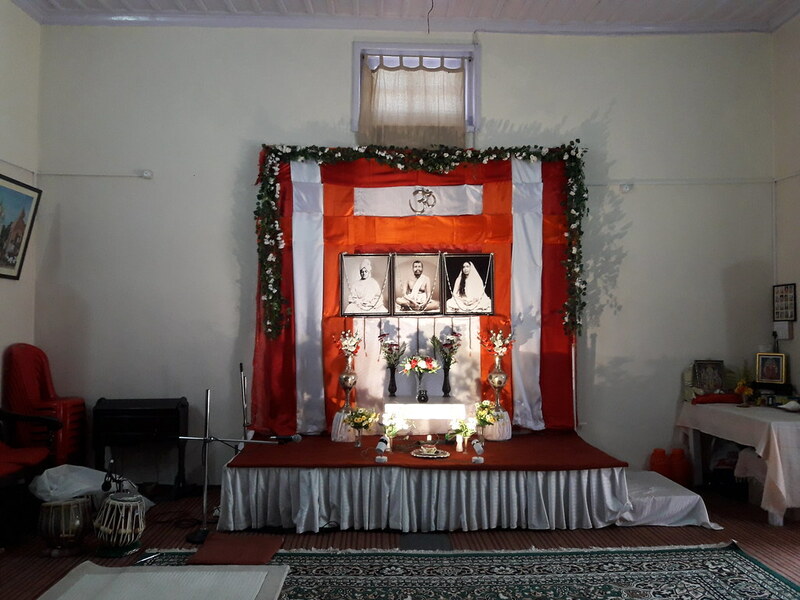 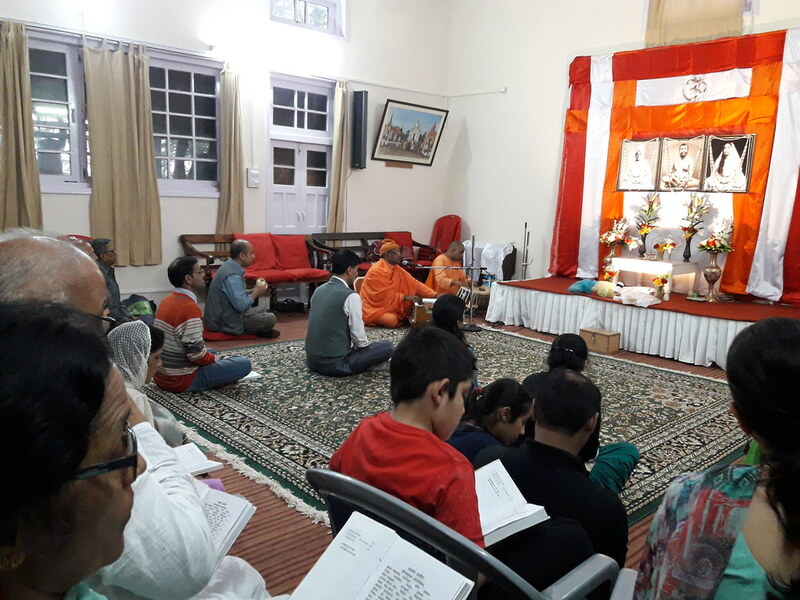 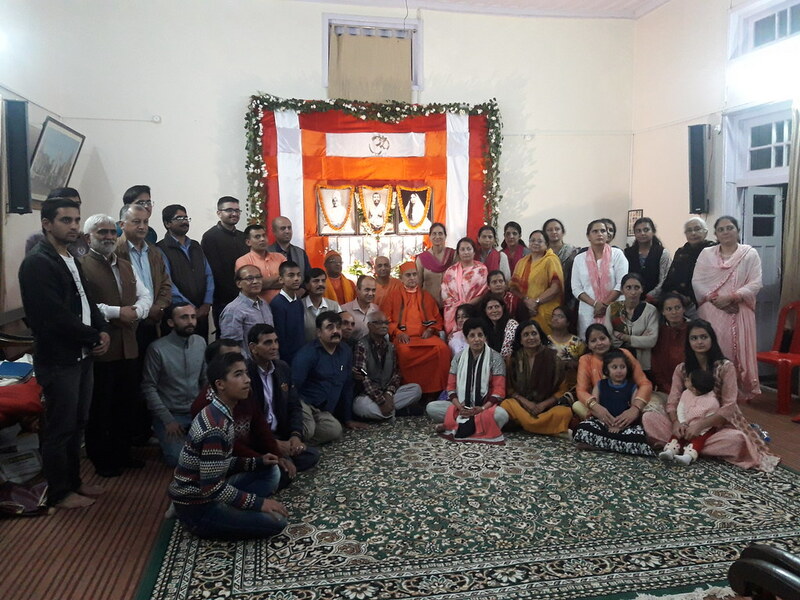 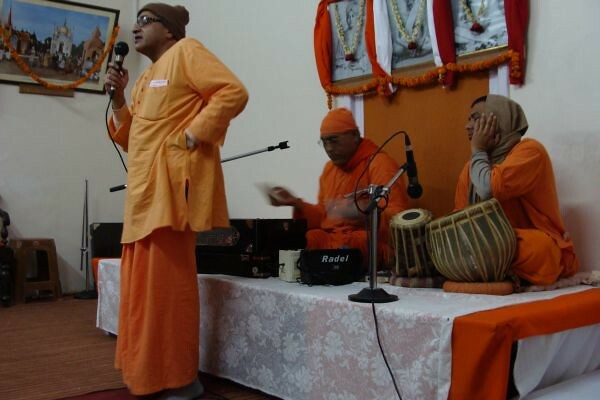 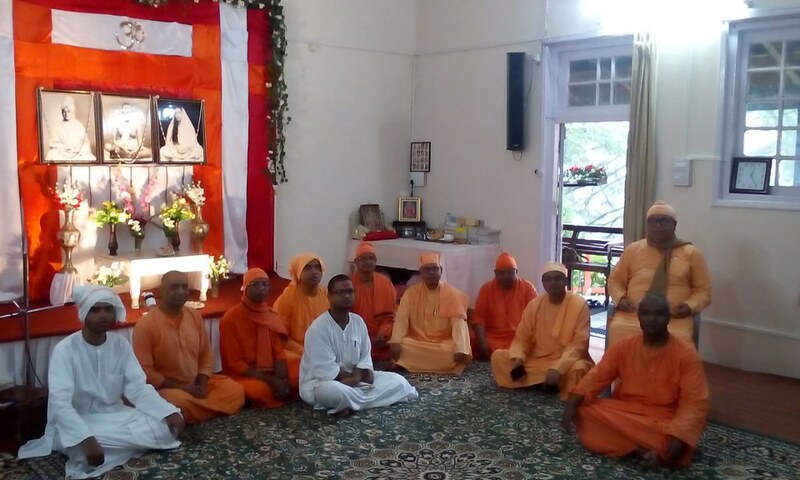 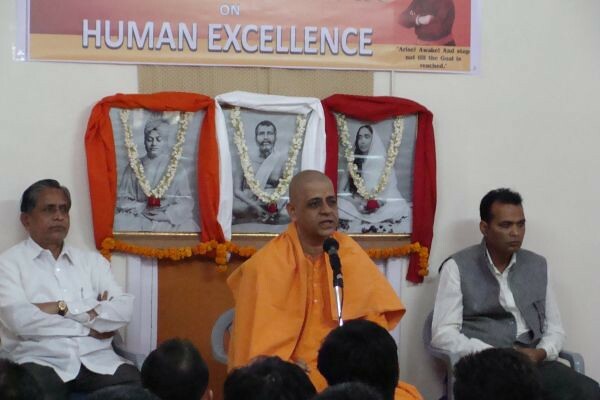 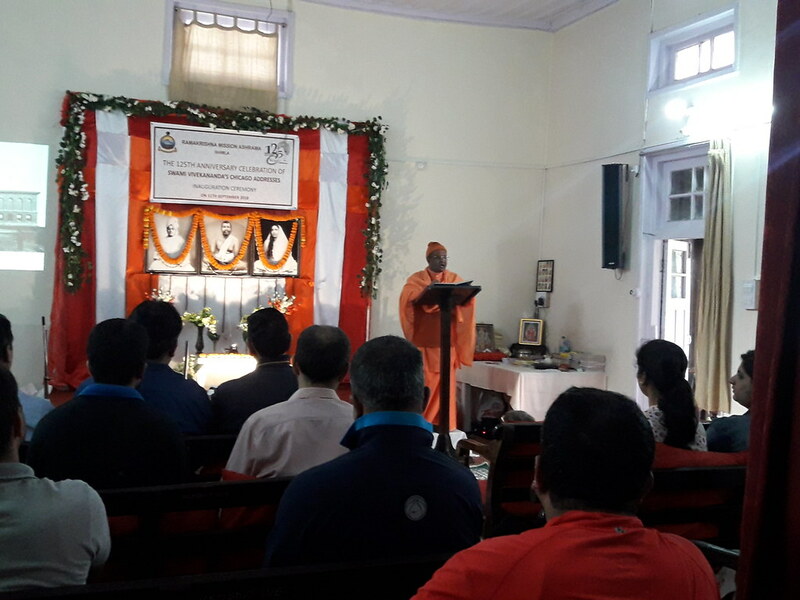 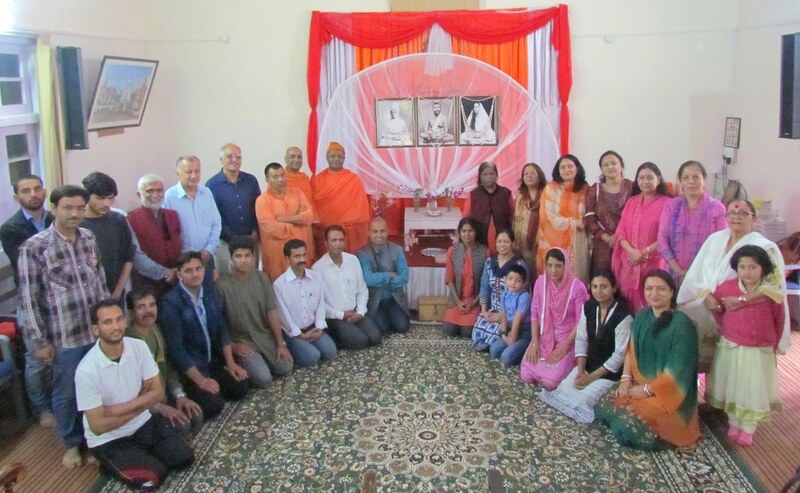 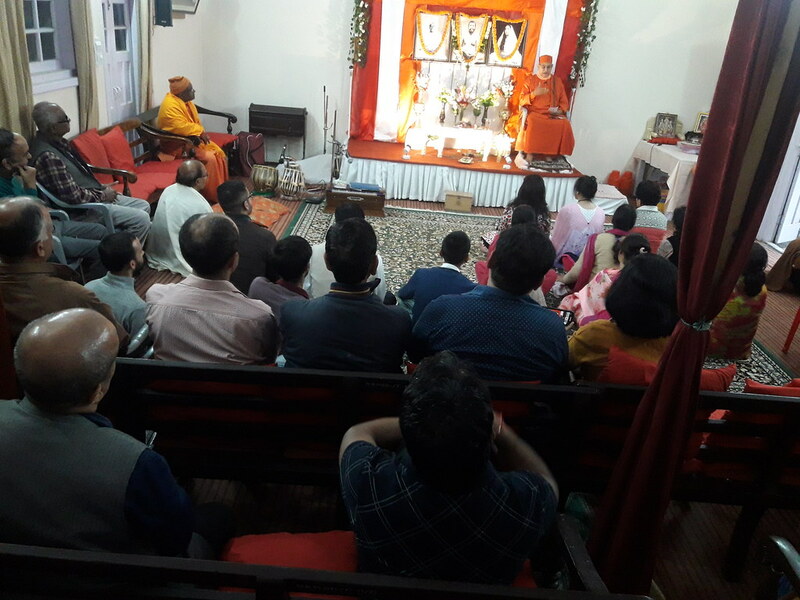 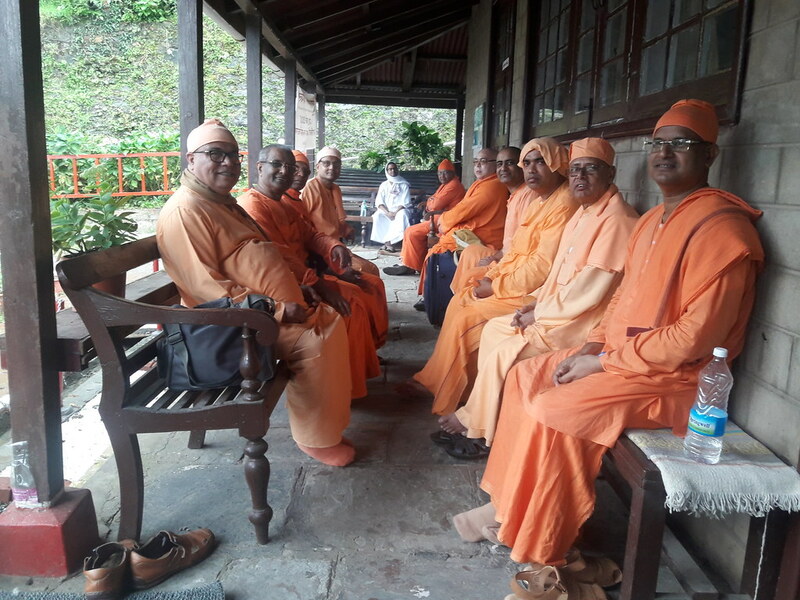 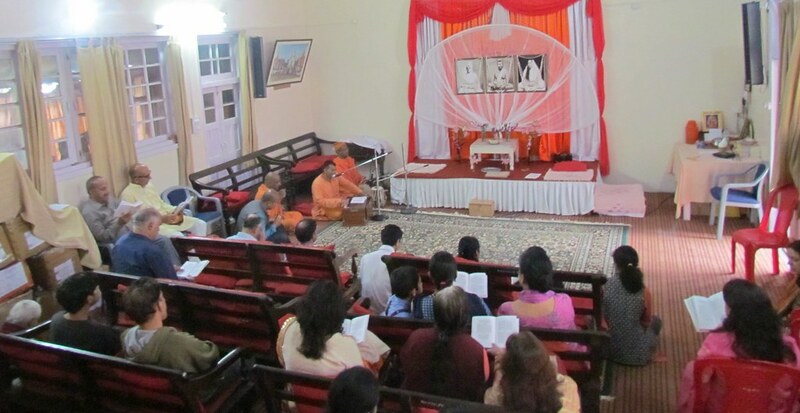 Daily worship, fortnightly Ramnam sankirtan and weekly religious classes.